Few years ago, a team of eager and energetic colleagues, opened the doors of Cayman Marshall for the very first time. These were turbulent times in real estate. But together, we have solidified our brand in two magnificent locations as we enter our seventh year of success in Muskoka market. 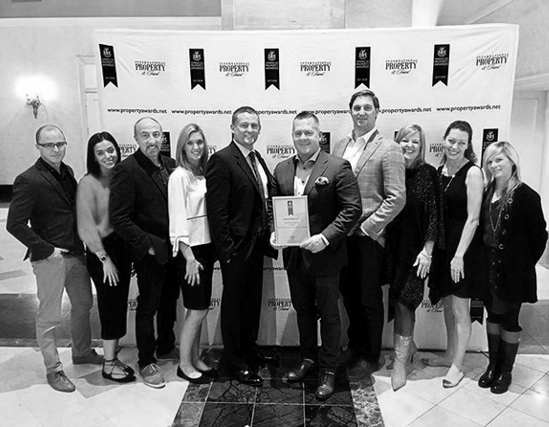 We’ve built one of the largest independent brokerages in Ontario and certainly one of the fastest growing. From our humble beginnings in 2012, we now trade in excess of US$ 200 million per annum. We are also proud to work with over 400 international partners that help us dominate the foreign market. It is also no small feat and of great credit to the team we have assembled, that every single year we have almost doubled our sales. There are several points that influence the price of Lake of Bays real estate that potential customers should keep in mind. A cottage on a lake of moderate value like Lake of Bays, is more valuable than a cottage on the smaller lakes. This is because Lake of Bays real estate is situated on a motor accessible lake and this is more valuable than Lake of Bays cottages on smaller Muskoka lakes, which often limit motor boats. Also, it’s a good idea to check if the lake is isolated or connected to other lakes by a canal or river. The greater the connection with other bodies of water, the greater the value of the cottage.